Fortunately, there are lots of tried and true activities you can do on the trail that’ll keep kids from getting bored. One is called Animal Clues. 1. The environmental impact imposed by our lives is a results of three different factors, as discussed in the class (I = P x A x T) (see lab manual). What have you observed about these three factors in the world in which we live? After watching the film, “Baraka,” what struck the most was how many cultures make the environment apart of who they are. If they were to be measured for their ecological footprint it would be very small. Their population seemed rather small, they consumed very little, and technology was out of the question. Due to tradition, and probably economic factors they could not get any high tech. However, even though they are poor; they can survive. Teachers: Explore Alaskan wilderness and earn professional development credits! Looking for a unique and thrilling way to earn professional development credits? Have kids help you make homemade trail mix, also known among backpackers as gorp. Here’s how to make a variety of trail mix known as gorp balls (warning: peanuts or a peanut byproduct are ingredients in this recipe). Sunglasses are an absolute must at high altitudes if walking through open areas exposed to the sun and during winter when children can suffer from snow blindness. Look for 100% UV-protective shades, which provide the best screen. I am often asked why it is important for the children to be outdoors for extended periods of time and in all weather. Although I am a proponent of connecting young children with nature for any length of time, I believe that it is important to commit to extended periods of time in nature on a regular and continuing basis. Really, I am recreating my own play memories from my childhood. Why we all need nature in our lives. Leave an emergency information sheet for each person going on the hike. Information on it should include medical conditions, insurance numbers, allergies, blood type, and emergency contact information. If you or one of the children should be injured, this is information that emergency responders, rescuers and medical personnel can use. 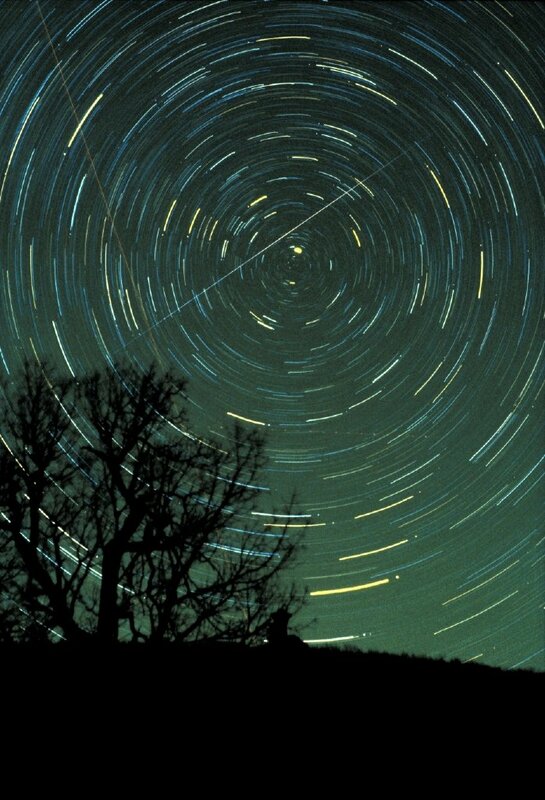 The year's first meteor shower may be a great one! The Quadrantids are set to peak on January 4th, 2:30 am ET. Astronomers are calling for clear skies and a dramatic show in much of the Northern Hemisphere, especially in the pre-dawn hours. Sibling rivalries generally arise out of competition and jealousy of one another, usually because one child is perceived as getting more attention or a favored status. In the wilds, there can’t be anything more than a friendly rivalry. Getting along helps make the experience more pleasant for all, and should an emergency arise, it may be vital for your survival.